It’s not a secret that gold equities have been a relative disappointment for the past several decades. The peak in relative value (the ratio of gold equities to the value of gold bullion: lower chart) peaked in the mid 1990s. The reason is relatively straight forward, inflation has been in severe decline for decades. A key question to ask today is will inflation come back? If so, gold equities might be the buy of a lifetime. Not like pot stocks were a few years ago, but we could see a significant multiple expansion. But even as gold was rallying with all the QE, monetary stimulus, and flight to safety post Great Recession, gold equities never moved much. The cheapest the sector got was in early 2016 when gold was below $1100 and gold equities were about 10% cheap on a relative basis. Inflation (wage) pressures are building. But even with the tightest labour markets in decades, we do not see inflation returning in a major way. The aging population and mountains of debt will likely limit the ability for interest rates to rise much more. We do see rates ticking higher to be sure, but it won’t be too much higher where the US consumer will break and cars and homes will not be affordable. There is already record stress in the sub-prime auto loan market. So while we are in a phase where inflation pressures are on the uptick, it’s extremely unlikely to be like the 1970s type inflation. The vast majority of the liquidity has moved into asset markets and that is a very different type of inflation. Gold losses its safe haven and inflation status because of the simple principle that it actually costs money (opportunity, lack of yield) to hold it. All the stories of money printing via QE has not led to the inflation pressures. 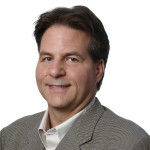 Most recently, some have even said that Bitcoin is the new gold and it’s no coincidence that gold broke its trend back in 2013 when Bitcoin went from $10 to $1500 and gold went from $1800 to $1200. 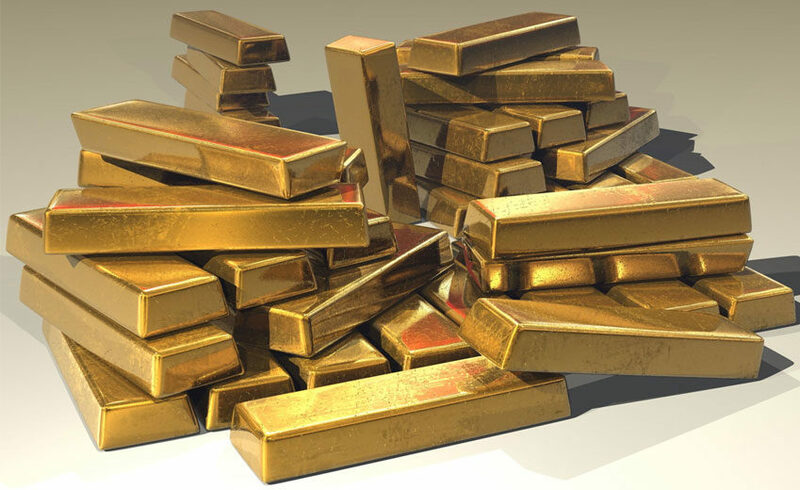 There is no doubt that some of the speculative money that historically might have fled to gold found its way to Bitcoin and other cryptos, I would bet that gold lives a long life while cryptos die a slow death and will never replace gold. We definitively need core inflation pressures to ignite, but more importantly we likely need a debt crisis where central banks need to buy massive amounts of gold to restore confidence. They are really the only large source of demand that can move the needle. When electronic money eventually takes over, make no mistake that governments will always control the money supply. Speculative demand would likely be the first leg to such a move anticipating selling the gold to central banks at a peak price some time in the future. 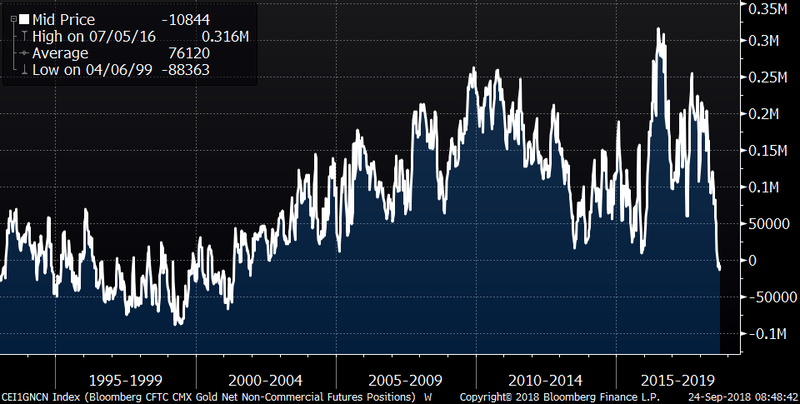 The speculative position in the futures market is as short as it has been since the mid 1990s setting the stage for a strong rally as the shorts cover. Those that have staked their careers on being long-term gold bulls have not had a great ride in recent years, though I suspect they may eventually be right. Timing that is career risk to be sure. Gold and gold equities are currently our biggest relative holdings across all our portfolios. Gold equities represent about 0.25% of ($70 trillion global market cap) the world equity index and gold bullion in the history of the world is estimated at about $8 trillion that has ever been mined (real mining by the way). As always, I’m renting the position. I see the potential for a 30-50% rally in the sector over the next year or so. I do not see any other asset class that has this potential at the moment. Our fall roadshow dates are out. 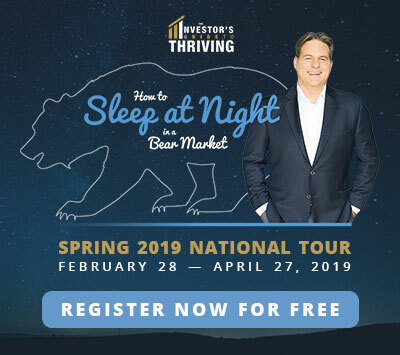 Come out and find out How to profit while protecting in the longest bull market of all-time where I will look at some of my top sector ETF picks for the next few years and how to play them. Click here to register for free and as always we ask for volunteer donations to one of our two favourite charities. Children’s cancer research at the Sick Kids Hospital and Alzheimer’s and dementia research at the Baycrest Hospital.